Apply a penny-sized amount to wet hair and lather. Rinse. Repeat if necessary. I've picked this randomly as a sample, well - pretty much just read "hydrate shampoo" and went for it, had no idea it's a purple shampoo. My hair isn't coloured, it's warm toned medium-dark brunette and I had no previous experience with purple or blue shampoos, just never thought it's a thing for my hair. While using up a sample of this + conditioner in a few times I've spontaneously realised this made a difference of actually removing the red tinge from my hair, it really is that obvious and I think I'm going to maintain this effect because I think it's flattering. I literally feel like I have new hair colour. I'm super late to the party but happy to have realised it's not only a thing for blonde & coloured hair. Now, other than that I think it's an okay shampoo, it does what it claims, it's not drying, just don't think it's ideal for my fine hair, which isn't that thick either, because it makes it slightly limp. I think other hair types could get what they're looking for out of it. Definitely hydrating shampoo. Leaves your hair bouncy and shiny. I love this shampoo, The hair is soft and shiny. Tried it in miniature. Wonderful shampoo! After applying the hair silk, the smell is delicious! Wonderful. Incredibly Hydrating. 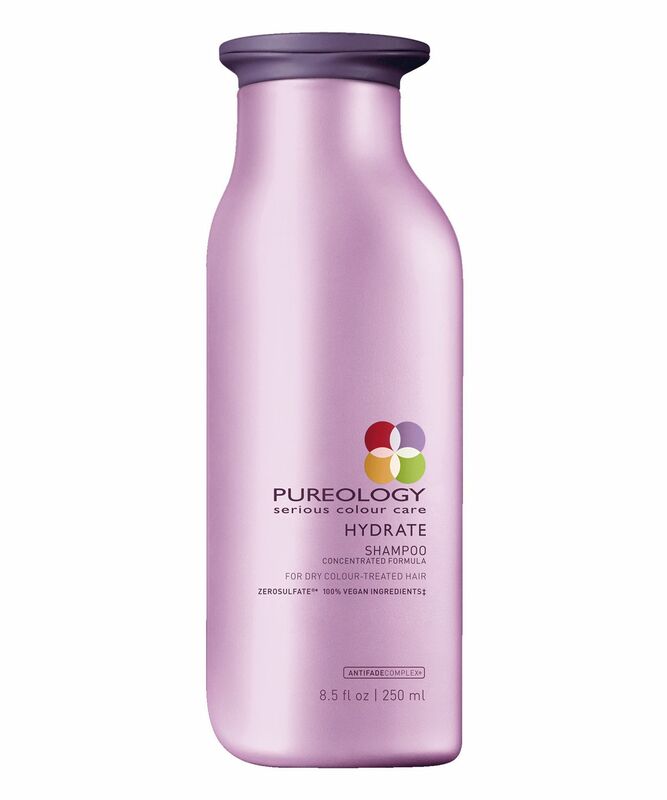 Leaves my hair soft, silky and extremely manageable. I need far less styling products. Love that it’s sulfate free. Keeps my color going too. This shampoo was recommended by my hairdresser. I'd just had my hair coloured and it was dry and I was worried about the colour fading. I literally shampooed once with it, and it instantly healed my hair and weeks later my colour is still vibrant. It is absolute perfection, like so many other customers said, I doubt I will ever use another shampoo again. Its a good shampoo not a great.. Hair s not completely smooth.. Will not repurchase. Overall it is a pretty okay shampoo. The first few times you use it would have quite impressive result. It makes your hair smooth and easy to comb. However, it did not impress me at all afterwards. It is a bit marginal to consider repurchase. My hair isn't colour treated but is damaged from heat styling. This shampoo made my hair soooo soft, light manageable and overall beautiful! It doesn't weigh the hair down and does an amazing job of cleaning the hair without stripping. It smells like LUSH's Karma fragrance if you're familiar with that. Highly recommended.